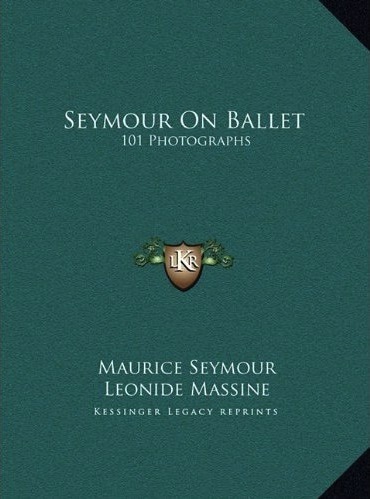 Billed in Hollywood's golden age as "the photographer to the celebrities," Maurice Seymour was actually two brothers: Maurice (1900-93) and Seymour (1902-95) Zeldman. Born in Russia, the pair came to Chicago in 1920, and nine years later opened their own studio-Maurice Seymour-atop the St. Clair Hotel. 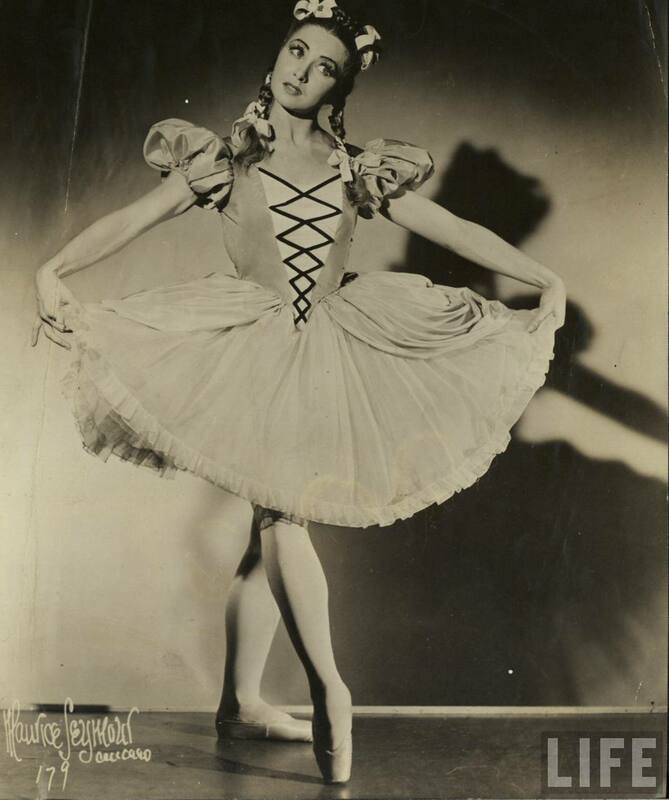 Bestowing a dramatically highlighted glamour on the city, they photographed film, theatre, and radio stars, judges and politicians, and the international luminaries of ballet, beginning, in 1934, with the Ballet Russe de Monte Carlo. When Seymour Zeldman moved to New York in the 1950s, both men legally changed their names to Maurice Seymour and continued to photograph into the 1970s.